No matter if you are debugging a newly written code or if the controller runs in standalone mode, BoomBox Control simply connects your controller to your computer via a single USB cable. 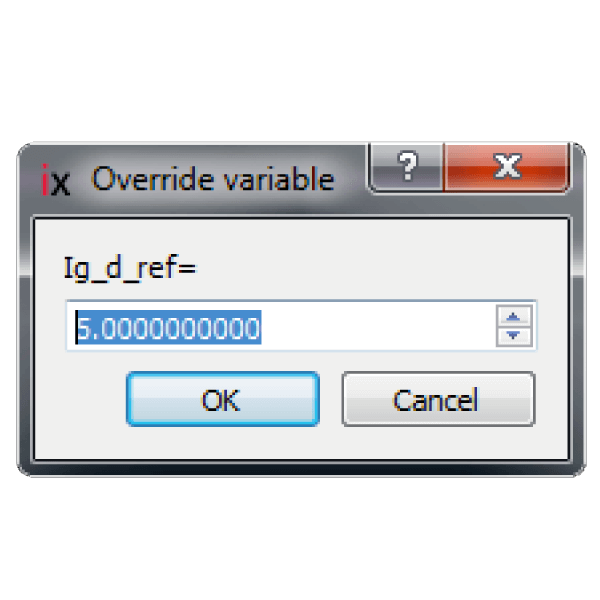 You immediately get hands on any variable in real time. 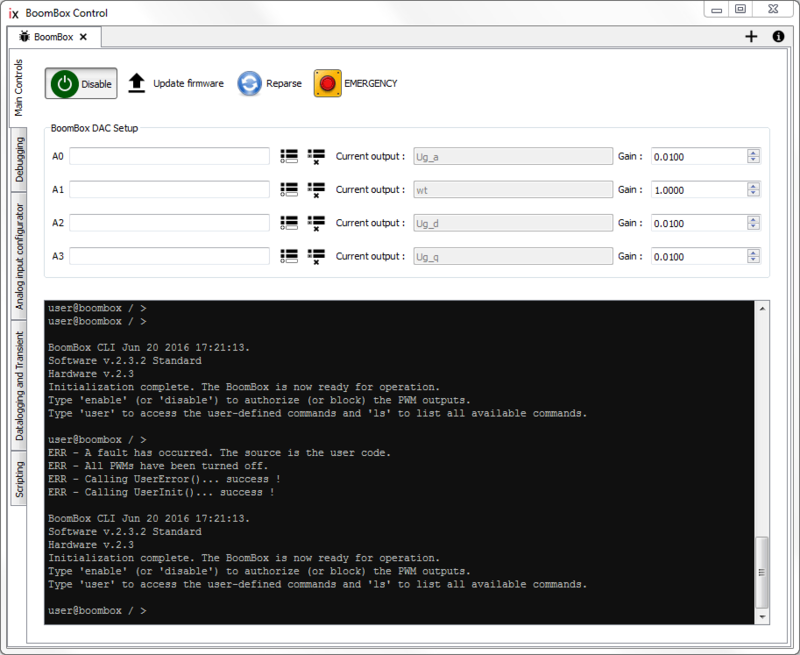 BoomBox Control is a Windows-based software allowing to monitor, control, and display data from the BoomBox in real time. All these tasks can be performed while your converter is actually working, without impeding on the real time execution of the control. With BoomBox Control, the execution of your code can be fully controlled from the PC, without re-compiling of the code or using any third-party software. Be it for monitoring or for debugging, you can change and update in real-time all te analog outputs of the BoomBox. 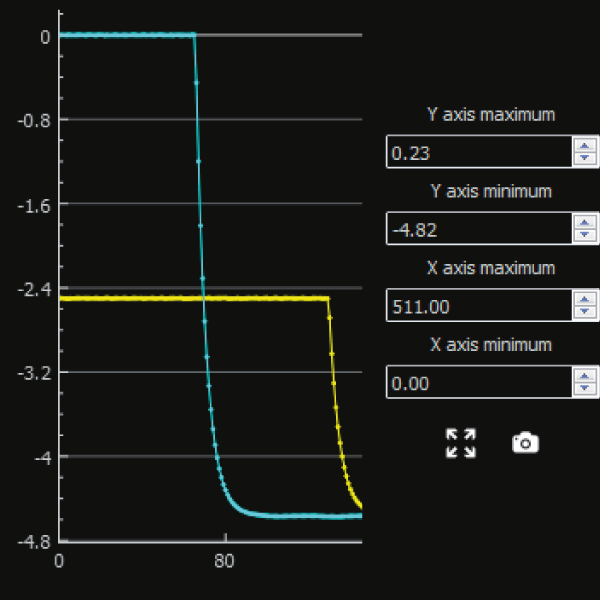 All user variables can thus be displayed on an oscilloscope, via the analog outputs. If user-defined commands have been implemented in your application, they can be easily executed through the included command line interface. Relying on the BoomBox OS running inside the controller, this PC-based tool provides an easy access to your code. All your variables are available to be viewed, plotted and altered in real-time through a graphical interface. Whether you want to change a controller setpoint, view a variable’s trend plot, or control a state machine, you can do so in the Debugging tab. When BoomBox Control starts, it automatically scans your files and recognizes all the used-defined variables throughout your project. 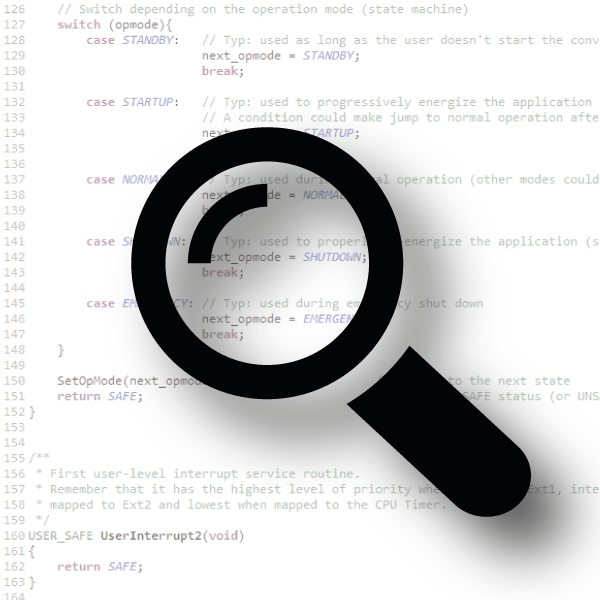 The embedded search tool locates all your variables, data structures and enums. You can then access and alter their value in real time with no need to re-flash the code. Display and log the behavior and the evolution of many variable thanks to the long-term plot tool provided with BoomBox control utility. Visually configure the 16 analog inputs of your BoomBox. 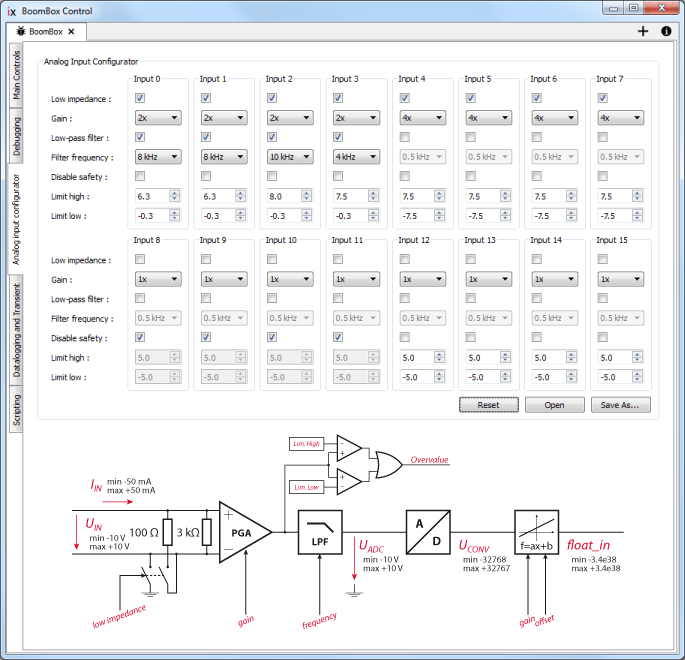 With this software, you can generate and edit the I/O configuration files for the BoomBox’s analog inputs. All the parameters that can be configured using the front panel menu are available at a glimpse, and then stored along with your project files. Start from scratch or load an existing configuration file backed up from your experimental setup, modify it and upload it again to the BoomBox. 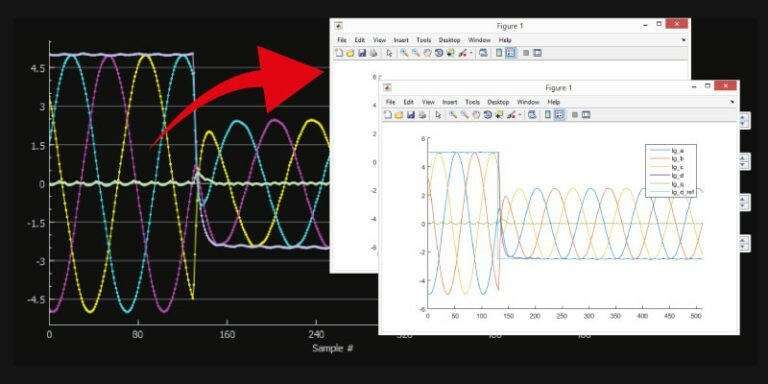 For getting the most of your experimental results in a few seconds, simplx export your data to MATLAB™, Octave™ or Excel™. The convenient datalogging mode embedded within the BoomBox control software shows you exactly what your code sees and does, at every sample. 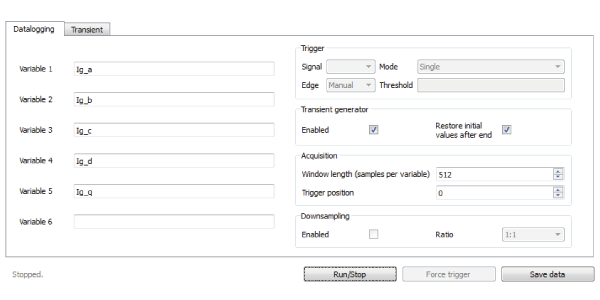 Combined with a transient generator, this helps you to apply transients to any user variable, in realtime, without editing your control code. The datalogging can be triggered on any of the logged signals, enabling precise control of the transient instant with respect to another signal’s period, like grid voltage for example. 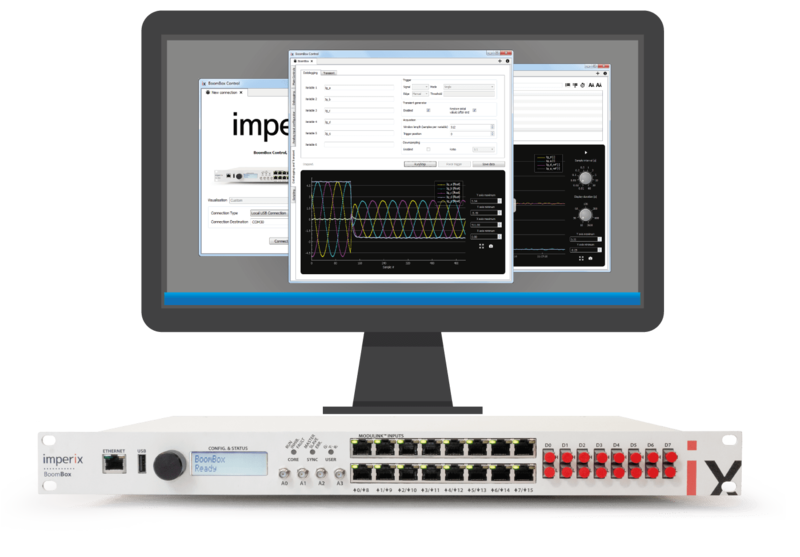 Assessing frequency response of PID controllers and tuning them has never been so easy. Feel free to get in touch with our technical or sales teams for all questions related to the BoomBox software package. Demos can be organized upon request.